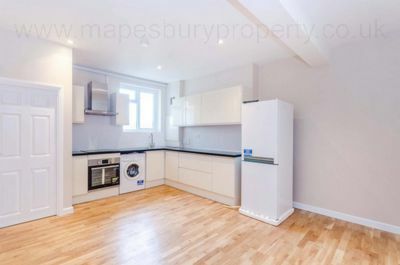 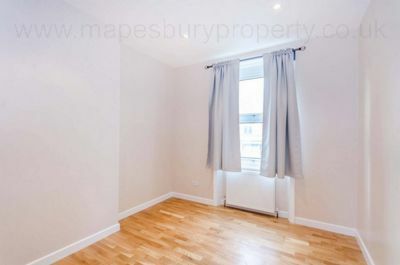 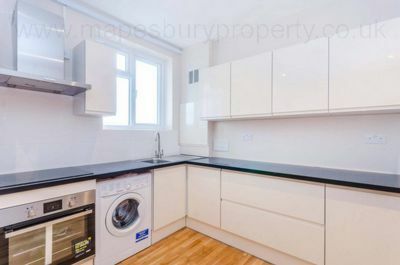 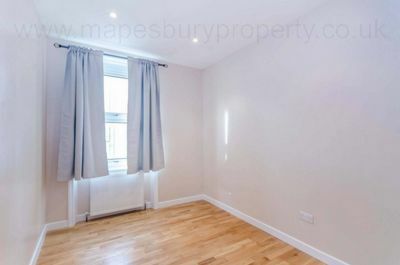 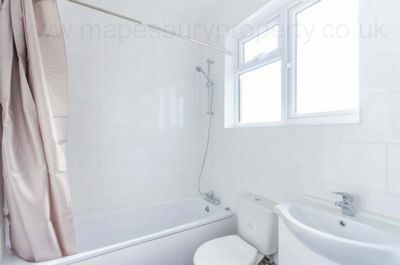 Two bedroom modern flat for rent in Kilburn, NW2. This property has been finished to a high standard and features an open-plan living space with fully fitted 'Hacker' designer kitchen with built in appliances and gas cooker, two bright bedrooms and a tiled bathroom with shower. 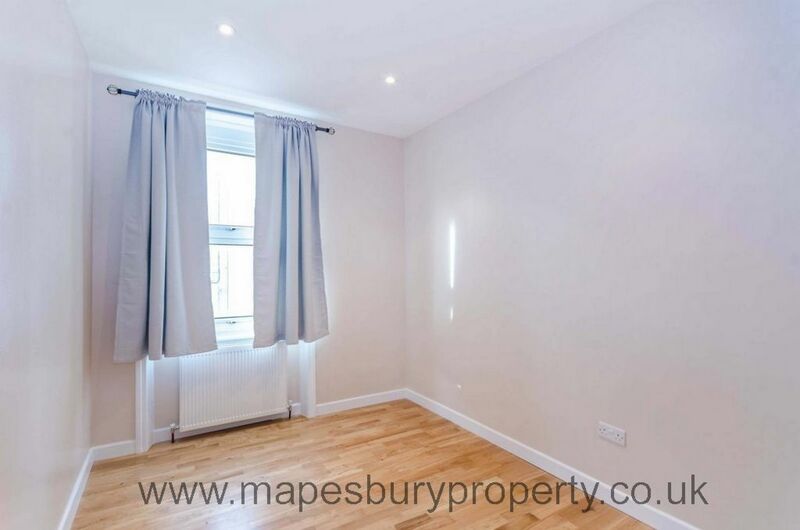 This lovely flat is arranged on the second floor of this new development and benefits from neutral interiors and wood flooring. It is located within easy reach of local shops, cafes and restaurants and transport links are moments from your doorstep. 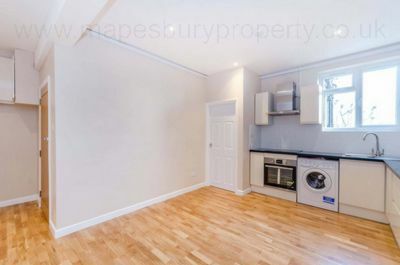 The green space of Kilburn Grange Park and the independent Tricycle cinema are within a 5 minute walk.